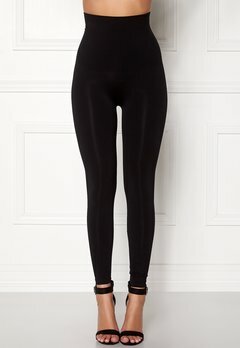 Soft and comfy basic leggings in high quality materials from trendy brands. We have basic leggings with great shape and fit, and they make you look slim in all the right places. Our basic leggings are available in white, black, blue, pink and many more colours. Shop now!